So How Did Dave Chappelle’s First Radio City Show Go? Dave Chappelle is a stone cold genius. Dave Chappelle just bodied his performance at Radio City. Amazing. Brilliant. Hilarious. Genius. Also, he’s still quite serious about hecklers … And everyone got a free t-shirt! 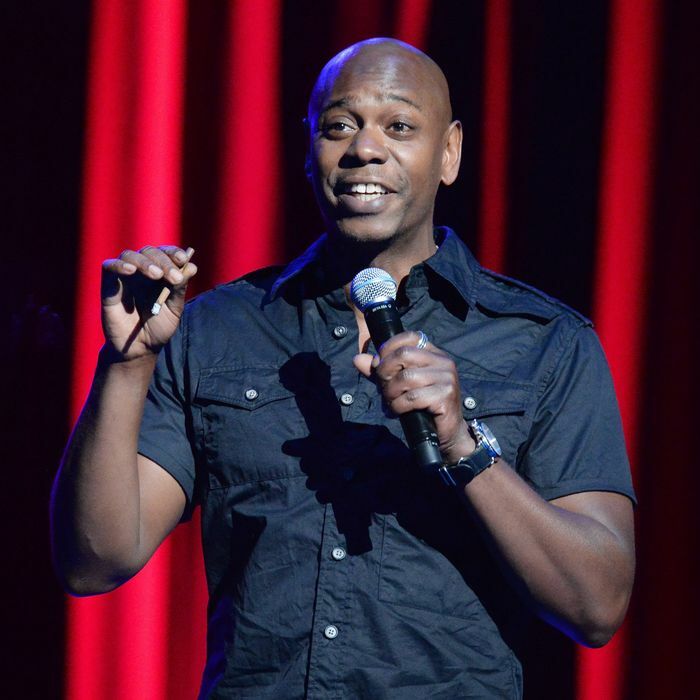 So How Did Dave Chappelle’s Radio City Show Go?